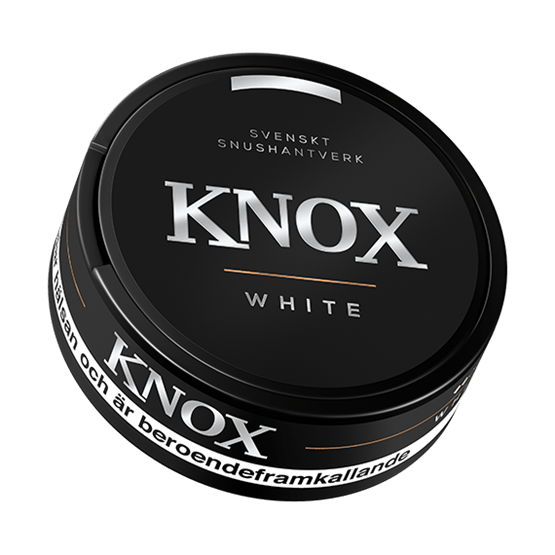 Knox White Portion is a white portion snus that combines tobacco flavors with elements of bergamot and citrus. Just this combination is the traditional tobacco flavor that many recognize. 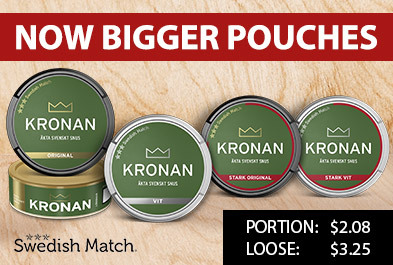 The white snus portions give a low purity. Knox is the first simple snus from Skruf Snus. Manufacturing adheres to the same quality and commodity standard as Skruf's other product range.